In my weekly newsletter I profiled what I think are essential small business tools. These tools don’t all directly relate to marketing, but most perform a marketing function. You can view my 10 essential tools here. I cover things like project management, virus protection, file sending, spam blocking and keyword locating. 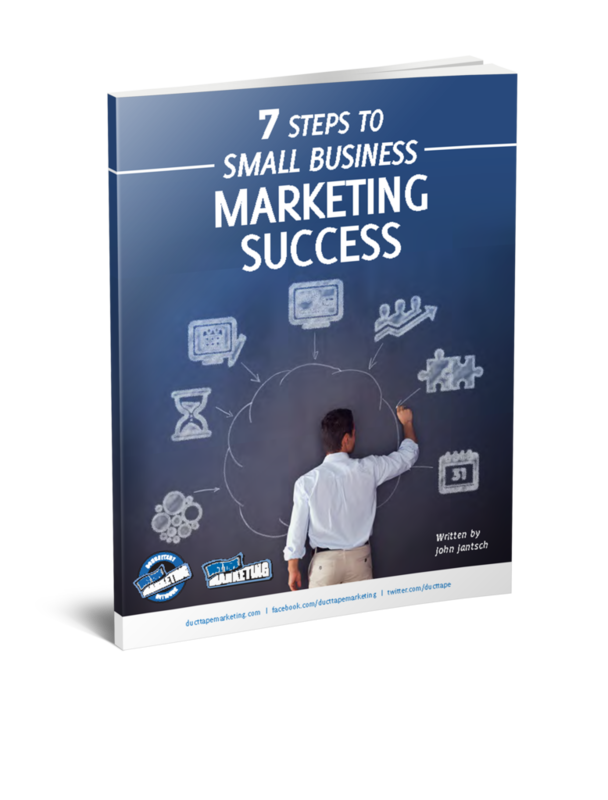 You can subscribe to my weekly newsletter too and get a free 25 page white paper I call – 7 Steps to Small Business Marketing Success.